Pictured left to right – back row: Kevin Schaeffer, Mahmood Arshad, Conor Lenon, Kamyar Mosavat, and Ben Goertz. Middle row: CSM Faculty Brian Asbury, Adam Moore, Lisa Mori, Center for UC&T Acting Director and CSM faculty Mike Mooney, and Simon Prassetyo. Front Row: Center for UC&T Coordinator Andi Niess, and James Maher. 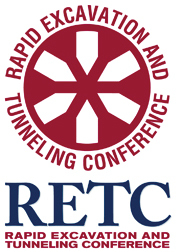 A total of 13 Colorado School of Mines (CSM) students traveled to Washington, D.C., in June to attend the Rapid Excavation Tunneling Conference (RETC). CSM students April Clemmensen, Ian Donovan, Ben Goertz, Emily Hildreth, Erin Keogh, Conor Lenon and Lisa Mori were awarded RETC Attendance scholarships by the Society for Mining, Metallurgy and Exploration (SME). Erin Keogh also received the SME Executive Committee Scholarship, a merit award given to SME student members who demonstrate a desire for and probability of success in a career in the minerals industry. 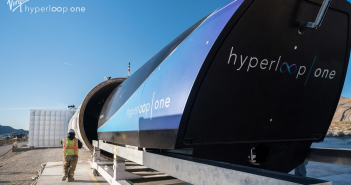 Six other CSM students – Mahmood Arshad, James Maher, Adam Moore, Kamyar Mosavat, Simon Prassetyo and Kevin Schaeffer – were awarded conference attendance scholarships by the Center for Underground Construction & Tunneling (UC&T) at CSM. 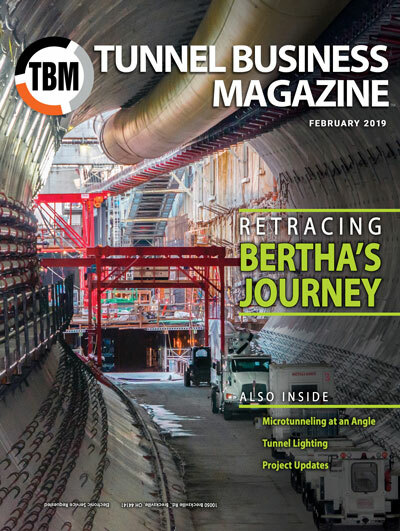 The students spent four days at the conference in Washington, D.C. attending technical sessions, visiting the exhibit hall and forging invaluable connections with tunneling and underground construction industry members. 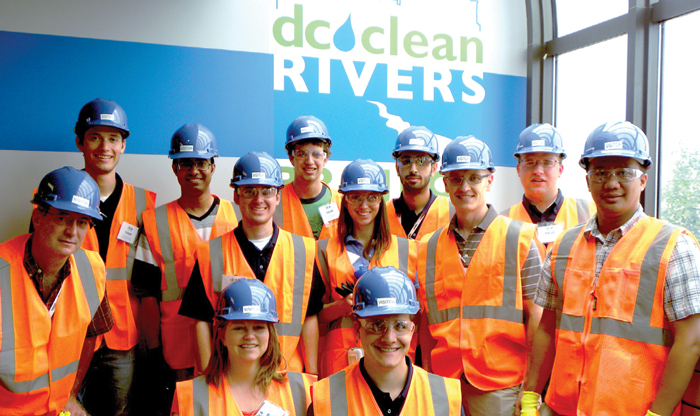 At the conclusion of the conference, many of the students and some faculty and staff of the Center toured the Blue Plains Tunnel jobsite, which is an integral part of the DC Water Clean Rivers Project to implement a system of tunnels and sewers to control and capture combined sewer overflow throughout the city.